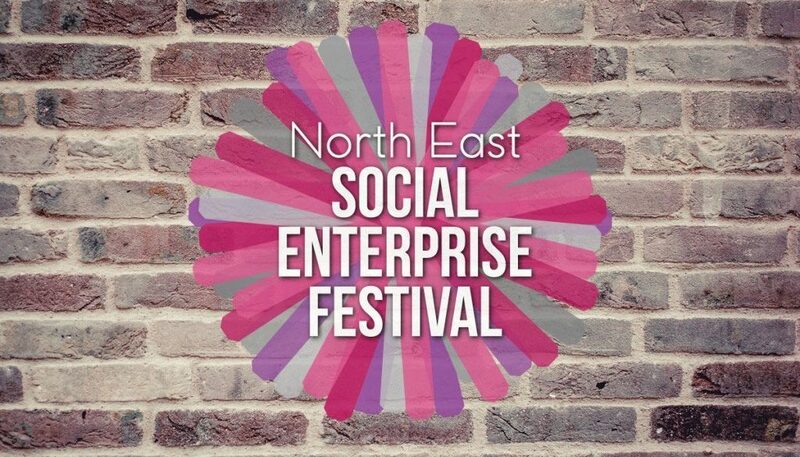 We were delighted to create the branding for the first North East Social Enterprise Festival held at Newcastle Racecourse in October 2015. We also enjoyed a highly productive day at the festival meeting the many social enterprises from the North East region and the hundreds of people who believe in a better way of doing business. The bold branding for the festival was used in a wide range of applications including social media pages and icons, display banners, printed documents, signage and badges. The brand is designed to last and is expected to be used again at a bigger event in 2016.